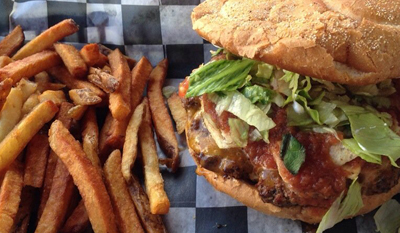 Salem Street Pub is a traditional American pub with the best burgers in town! Whether you enjoy patty melts, regular cheese burgers, or something a little more innovative like peanut butter burgers, there's something for you to enjoy here. There's a craft beer selection here, and trust us when we say that these are going to be some of the absolute best burgers you've ever had the pleasure of tasting. If you've never had a beignet before, you're missing out on one of the fluffiest, most fantastic desserts ever. 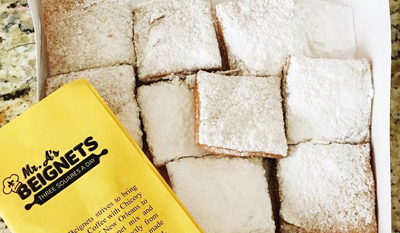 You're going to enjoy these confectionary pillows that are dusted in powdered sugar. With a cup of coffee, you have the recipe for a perfect morning. The owner is from New Orleans, and you can certainly tell by the quality and authenticity of the beignets here, so come on out! 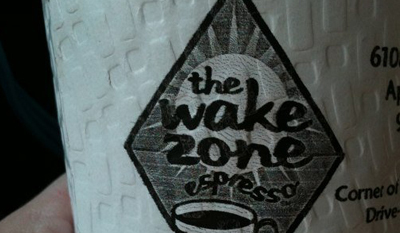 Wake Zone Espresso is a coffee shop and tea house in Apex that is known for their community outreach, island theme, and delicious coffee. Mark is the owner here, and he is always friendly to the patrons here. 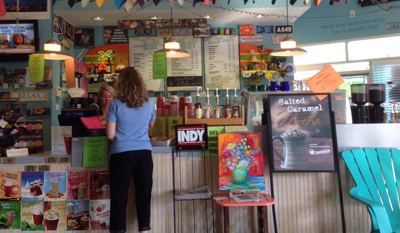 They sell local gifts here, and there's a ton of fantastic espresso based drinks for you to enjoy here. Be sure to take advantage of their reward system for a free drink eventually. Peak City Grill & Bar is a seafood and steakhouse desination that delivers on promises of quality! There are tons of go-to dishes that are executed to total perfection here, including Salmon with Risotto, Beef Medallions, Cheese Plates, and more. The menu is very extensive with many choices that are sure to catch your eye. Check out the drink menu while you're at it, it's got a great selection.